These days, creators struggle to keep the details of their upcoming movies and TV shows from leaking on the internet; big surprises are hard to preserve. And this leads to some pretty feeble attempts at misdirection, with cast and crew vehemently denying what everybody already knows. Sometimes, it works. Sometimes, though… it just looks sad. Here are nine times the pop culture industry tried to mislead everyone, and just failed so hard. Just a warning: naturally, the nature of this list deals with more than a few twists in some recent movies and TV shows — so you might want to tread lightly. 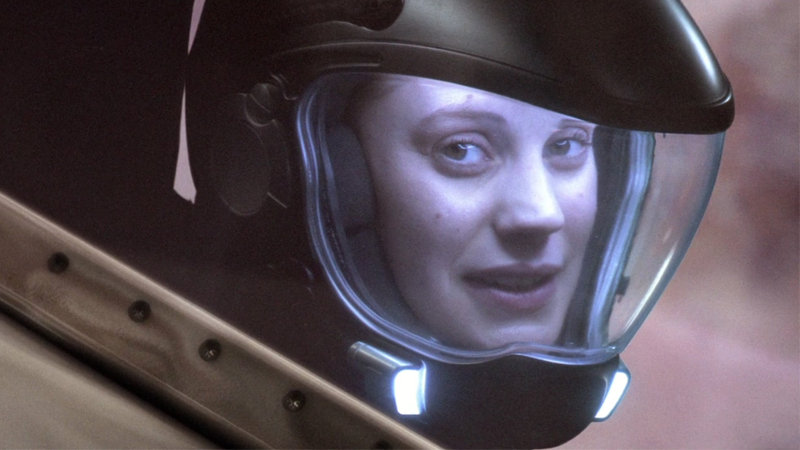 Only to reappear in the third season finale. Fans were adamant that since her body was never seen, it was inevitable that she’d be back, but in an attempt to keep it secret, Moore filmed her return in isolation, and even lied to the cast to avoid fans’ expectations being confirmed. For fans of George R.R. Martin’s A Song of Ice and Fire, this was a pretty hilarious bit of trickery. Going into the first season of Game of Thrones, Martin was repeatedly quoted as saying that Sean Bean’s Ned Stark was the main character the whole story revolves around — you can see him above saying this in a pre-release featurette for the show. If you weren’t familiar with the books, why wouldn’t you believe the author? Well, book fans were more than familiar with the fact that Martin was indeed being very specific about the show when he described Ned. He’s technically correct: Ned is the main character… until he gets his head lopped off nine episodes in, much to the shock of new fans. So this was an unconvincing lie, but only to fans who already knew what was really going on. This one is a very weird case. Originally, when rumours started cropping up that one of Tony Stark’s most iconic foes, The Mandarin, would be in the third Iron Man movie, Shane Black flatly denied it — not only did he say the magic and mysticism of the character’s powerset would be considered too outlandish, but the character itself was a racist caricature, and wouldn’t work in the modern age. Inevitably, Marvel revealed that the Mandarin was indeed going to be in the film, as the main threat. There was a twist though! The Mandarin wasn’t really in the movie, or even the main villain. 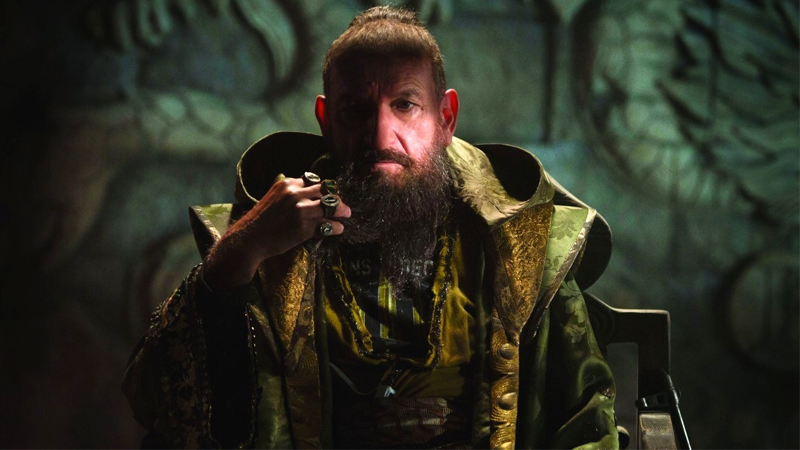 The Mandarin persona — already radically different from the comic version — was a ruse adopted by Sir Ben Kingsley’s Trevor Slattery, an actor working for the real villain Aldrich Killian. Because fans are never truly satisfied, this ultimately led to people being angry that they were deceived by the character being a sham, after first being angry that the character wasn’t going to be in the film at all. Sometimes, you can’t win, no matter what you do. If there’s one thing Steven Moffat’s legacy on Doctor Who will leave as he begins his departure from the show, it’s his nature as the trickster showrunner, a habit he picked up from his predecessor, Russell T Davies — a seemingly wanton glee at denying anything and everything about Doctor Who‘s future, only to immediately turn around the moment something is confirmed and say, “of course I was lying”. No! I accidentally just said the truth! No, not really. I think the story’s sort of done. 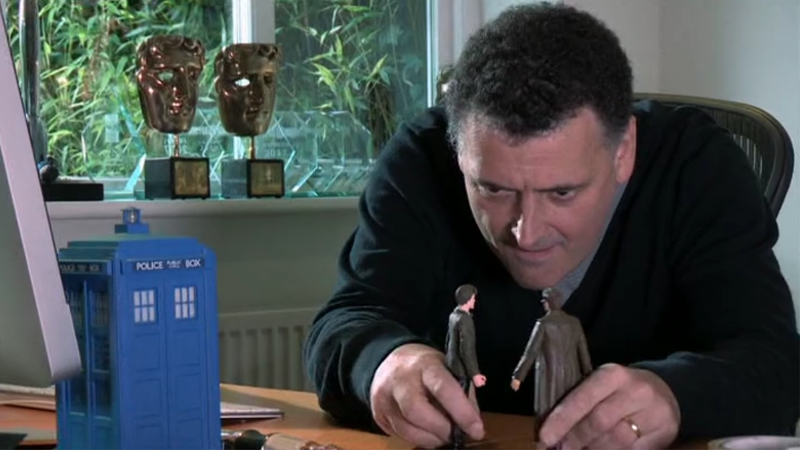 I thought what Russell [T. Davies] did with that was so brilliant, because I did think it was over. Unsurprisingly, it wasn’t the truth! Michelle Gomez’s “Missy” was revealed to be The Master at the end of the season, and presumably Moffat cackled maniacally when people got annoyed at him yet again. Look, when you call your James Bond movie Spectre, there’s going to be certain assumptions about the identity of the villain. 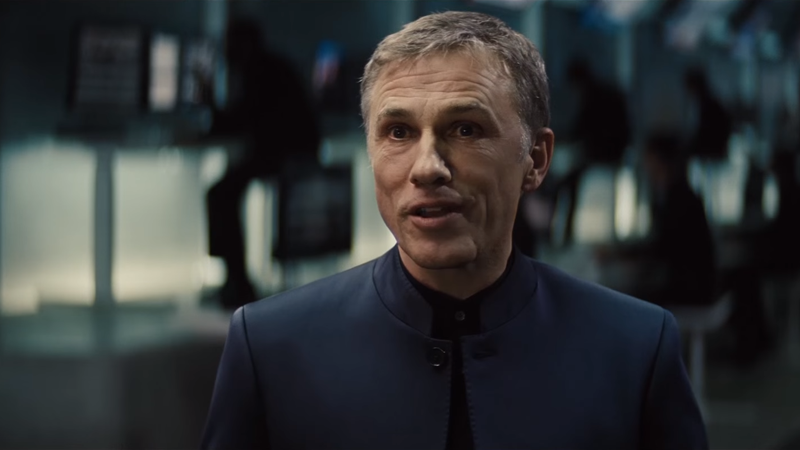 Yet, the latest Bond went full throttle in its insistence that Christoph Waltz’s shadowy bad guy was a brand new character, Oberhauser, and not Blofeld, the sinister head of the SPECTRE organisation. And yet, rumours persisted, so much so at one point, speaking to Cinemablend, Waltz snapped, and blamed the entire internet for the rumour mongering… and also maybe attempting to take over the world? First of all, on what basis? You know, it’s silly. It’s plain silly…So that’s done with — the Blofeld question. Why would they make a movie that they have done before? I’m interested in what you said, ‘The Internet has decided.’ What’s the Internet? The Internet is something like the climate that we can’t influence, that kind of does what it does and we have to adapt to it and, sort of, react accordingly? … The Internet is us. So the Internet in itself doesn’t decide anything. I’m very adamant about that because the Internet takes over as an entity, as an independent entity… That’s why it’s called the cloud. I really don’t know where the second part of that quote went. I’ll give you one chance to guess who Waltz was really playing in Spectre. Just one. The casting process for Marvel’s Sorcerer Supreme was long and arduous — but there was always one front runner: Sherlock star and current “oh god cast him in everything” idol Benedict Cumberbatch. Cumberbatch’s name cropped up time and time again in casting rumours, and then Deadline announced that he was in talks to join the film… and Marvel flatly denied it, essentially going out of their way to be twee and tell fans not to believe everything they hear on the internet. 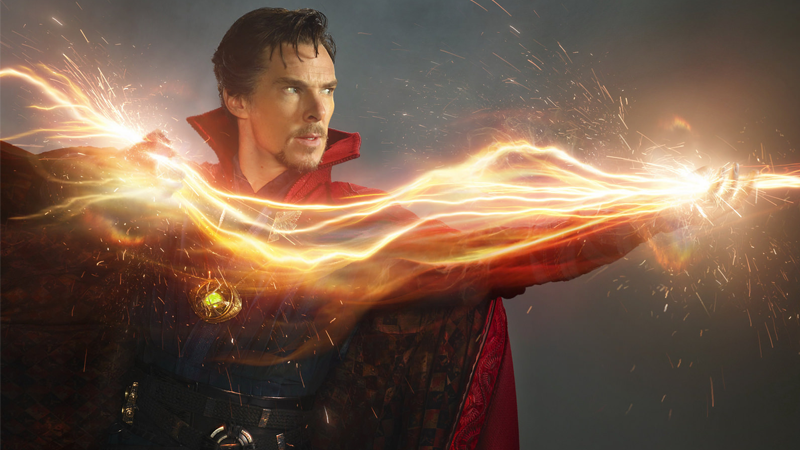 Little more than a month later, Benedict Cumberbatch was announced as Doctor Strange. Womp womp. As the final entry in Christopher Nolan’s genre-defining Batman trilogy, there was a lot of speculation going in about how the film would play out, and especially if more familiar faces from the comics and the movies would make an appearance alongside the new additions of Selina Kyle and Bane. 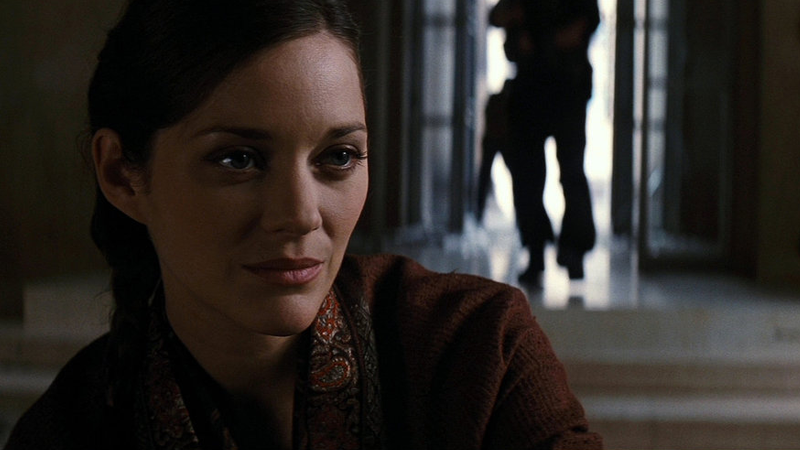 The biggest rumours pretty much covered the length and breadth of the film’s cast: Liam Neeson would return as Ra’s Al Ghul, Marion Cotillard’s mysterious new ally was secretly Ra’s daughter Talia, and Robin would appear, with Joseph Gordon-Levitt’s John Blake being the likely candidate. Nolan and the cast frequently dismissed the reports — the director stressed that John Blake and Miranda Tate were wholly new characters, and Liam Neeson frequently said he’d not been asked to return, casting rumours off as just elements from the comic books fans wanted to see on the big screen. Then, Dark Knight Rises came out and Miranda was Talia, Blake revealed his real name to be Robin at the end, and yes, Liam Neeson returned as Ra’s Al Ghul (although his denial was technically correct, as Ra’s appeared as a vision rather than being revived from death). Not really surprising, as Warner Bros. were denying everything about the film going into its release — they even came out and denied that they’d altered Bane’s incomprehensible voice to make him slightly more understandable, for crying out loud. Perhaps one of the most infamous casting “twists” ever. 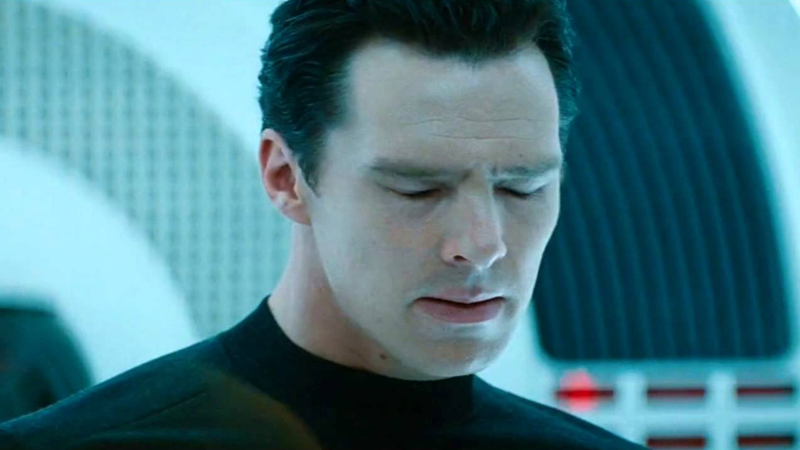 Khan had long been rumoured as the villain of Star Trek Into Darkness, pretty much since Star Trek debut in cinemas. But then, Benedict Cumberbatch was cast as the movie’s villain, whom producers described as being a completely new character called John Harrison. They vehemently denied that Khan was in the film, or that Cumberbatch would play him. The reveal fell flat, as fans had guessed Harrison’s real identity even before Cumberbatch was cast — and the overwrought, repeated denial of the obvious helped turn fans against this film. To the point that, years after the movie came out, Damon Lindelof and JJ Abrams both admitted keeping Khan a “secret” was a bad idea. Ah, the saga of Game of Thrones‘ Jon Snow, and whether or not his fatal stabbing at the climax of season five was actually fatal. 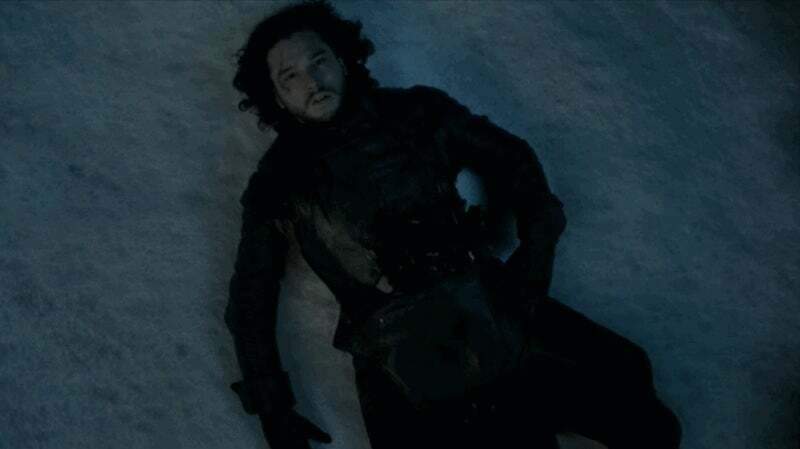 In June of 2015, io9 broke the news that actor Kit Harington had been spotted in Belfast preparing to film for Game of Thrones, and a swathe of denials followed, with almost every cast member on the show, including Harington himself, reiterating that Snow was dead and buried, even as the evidence mounted higher and higher against that being true — and dozens of person-hours were spent writing report after report after report about Kit Harington’s unkempt hair. Hell, even HBO stopped denying really denying as season six approached, placing Jon front and centre on teaser posters. Of course, Harington did indeed return and found himself at centre of some major Westeros story lines.